Wholesale Sunglass Clip Ons starting as low as $15 per Dozen. We offer a variety of lens shapes, sizes and tints. Flip Up Style and Slide Style attachment methods, we are confident you will find the variety you are looking for here. 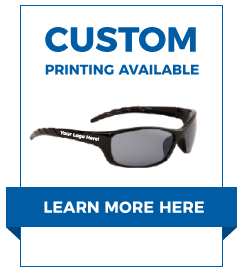 Several of our Wholesale Clip On Sunglasses are polarized too! Our Over Glasses Sunglasses might interest you too.